Quiz machines have become very popular over recent years. 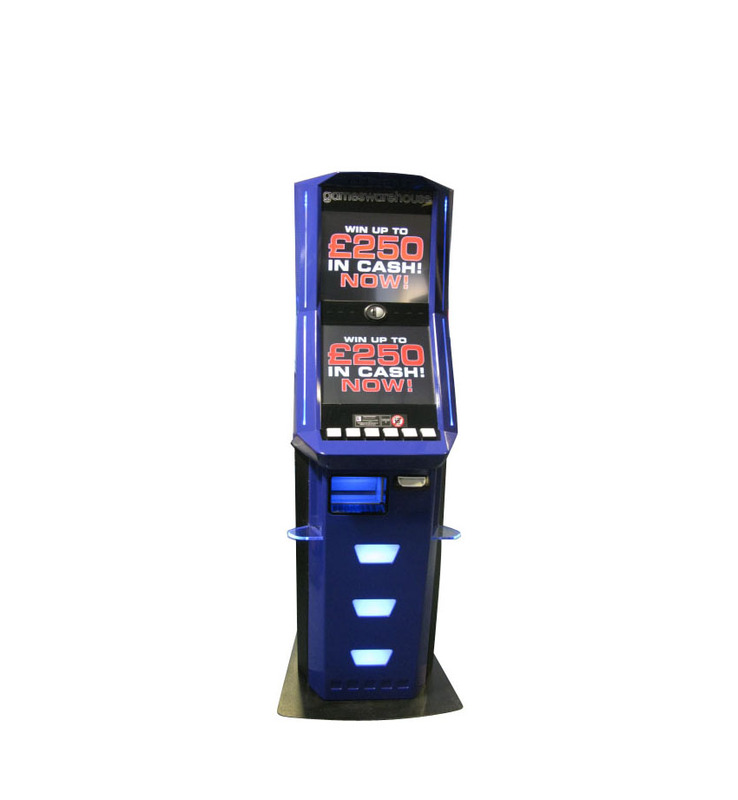 They require NO AMLD licence but currently are subject to VAT but come the 1st February 2013 will only be subject to MGD only. 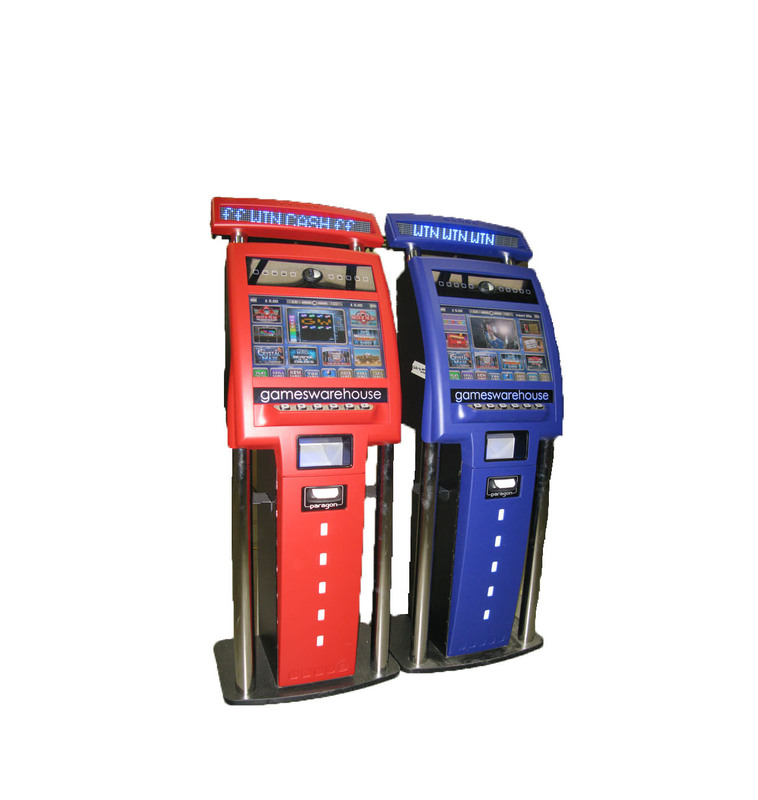 Machines are offered on a shared basis so there is no risk. 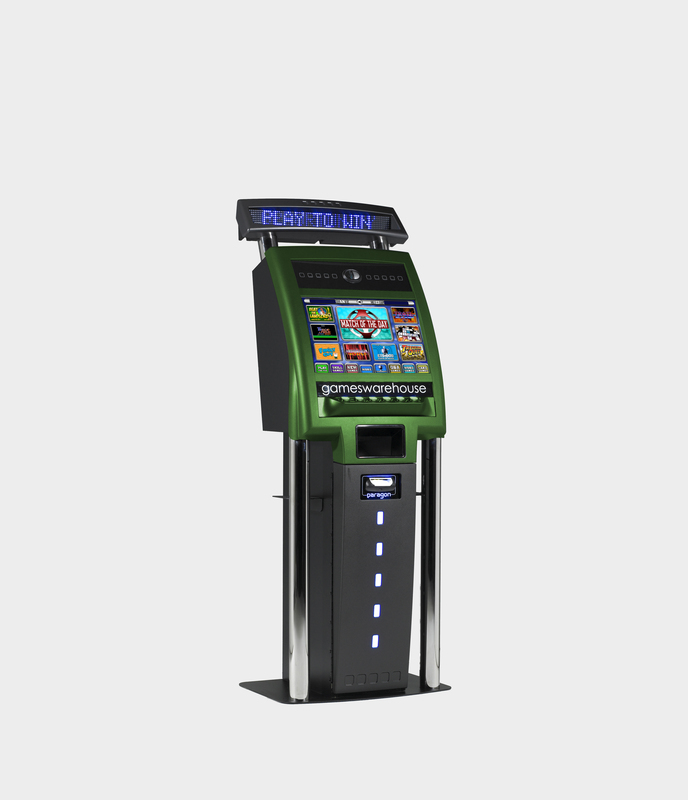 The main charactics of quiz terminals are that they offer a choice of games systle, Q&A, Skill games, Trivia, Spot the difference and Tournament games.